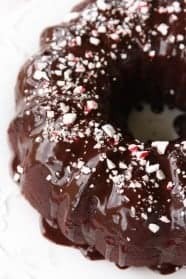 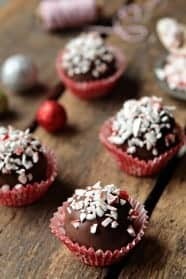 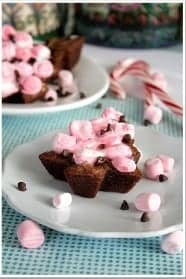 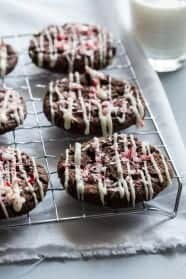 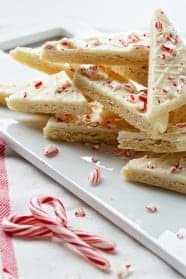 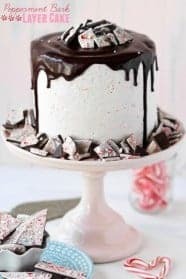 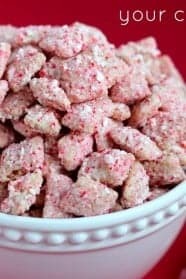 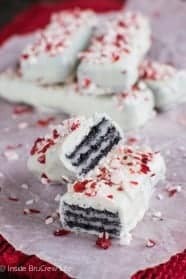 These 15 Peppermint Dessert Recipes will give you that sweet and cool taste you long for during the Christmas holidays. 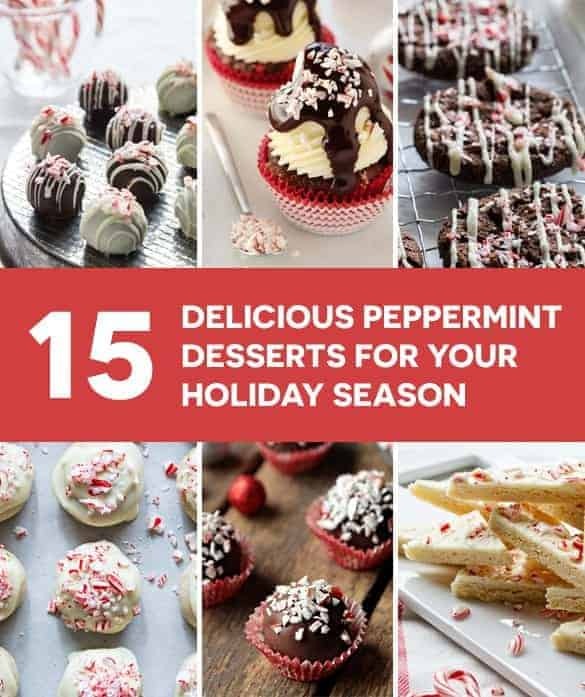 Minty desserts to captivate all of your senses! 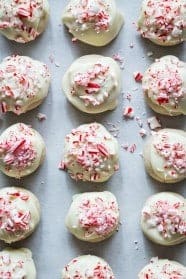 There’s no other time of the year when peppermint tastes so good. 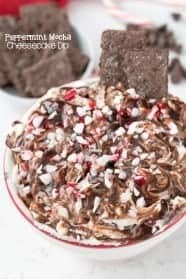 Whether it be in candy, cookies, cakes, or hot chocolate – that sweet, cool taste is one of my absolute favorite flavors of the season! 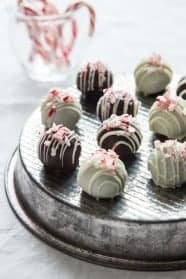 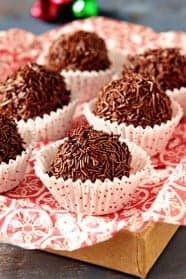 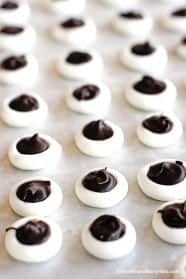 These 15 delicious peppermint desserts will delight your senses and show off your dessert table in festive colors of red and white. 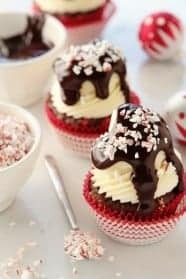 May your season be merry, and your dessert tray full. 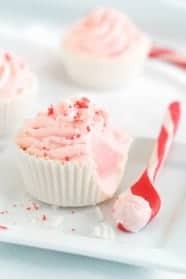 Especially of delectable peppermint desserts!